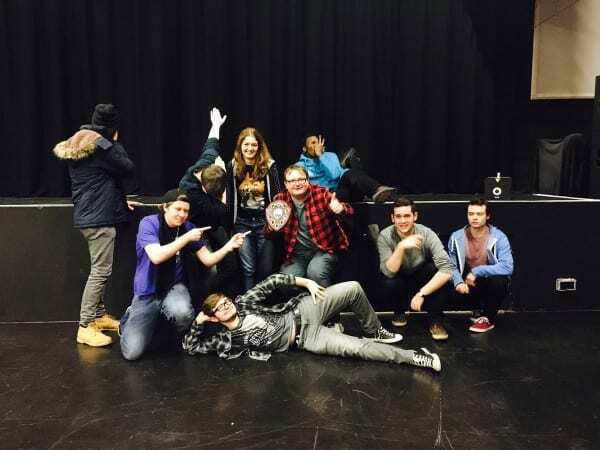 The School of Computer Science has won the the Lincoln Student Union ‘School of the Year’ award, and was selected from a shortlist of Schools across the University of Lincoln. College Officers and School Reps deliberated over which of the many deserving Schools should receive the award and decided on Computer Science! Find out more about the School of Computer Science or get in touch on Facebook or Twitter.